Mercury is a dangerous substance which we do not recommend to anybody in mining operations. There are many good mercury free gold recovery methods. Why pay for mercury when gold can be recovered without mercury? 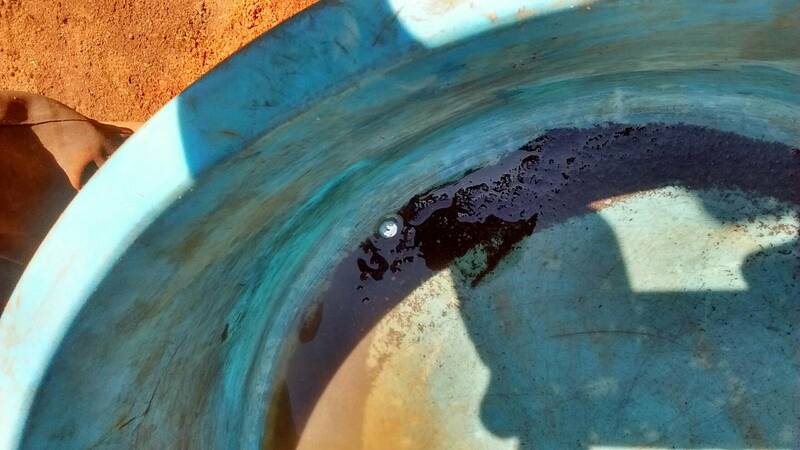 No American or European gold prospector is using mercury in their operations. So just stop using it, stop getting sick and stop polluting your environment.